Manufacturer of a wide range of products which include spray dried tomato powder, dried tomato powder, red tomato powder, tomato powder and dehydrated tomato powder. 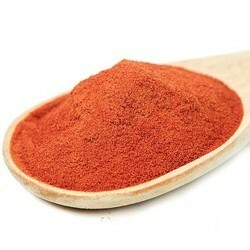 We bring forth an extensive range of Spray Dried Tomato Powder for our esteemed clients. 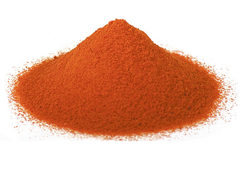 The offered powder is processed by our experts using high-quality tomatoes. We offer our customers with the best quality Dried Tomato Powder that are rich in taste and flavor. We offer these Dried Tomato Powder in various specifications and ensure the packaging is done in an effective manner to avoid wastage during transportation. 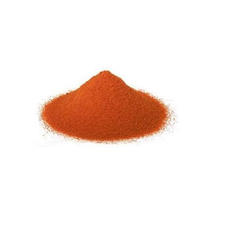 We are leading Manufaturer of Red Tomato Powder and our product is made up of good quality. 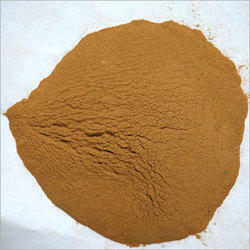 These Tomato Powder are duly tested by our experts on various quality parameter. We prepare tomato powder using finest quality tomato, which are cultivated in hygiene and well developed fields under strict supervision of our experts. In addition, our powders are recognized for their attributes such as high shelf life, rich flavor and purity. Our company engages in proffering Dehydrated Tomato Powder that is rich in taste and nutritional value. Easy to use and store, the proposed powder is a perfect choice for improving the health. It boasts levels of vitamin A, C, and K. Suitable for emergency food storage, camping, and daily use, this dehydrated tomato powder is provided in the standardized packaging.